Here is what is happening on your property during the month of February. Rye lawns will be mowed at 2” in height and water increased to 3 times/week. 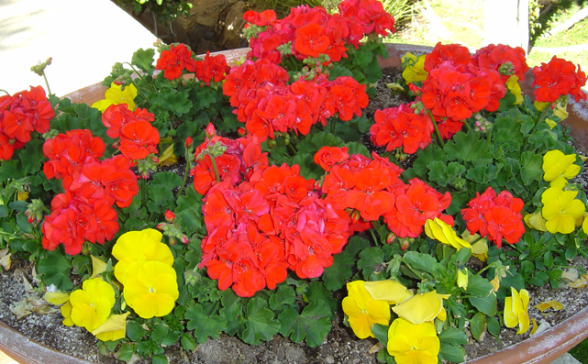 Annual flowers will be watered 1 -2 times/week and fertilized every two weeks. Hard pruning of Yellow Bells & Orange Jubilee begins, Lantana pruning continues. Monitoring of frost warnings and covering of annual flowers as needed. 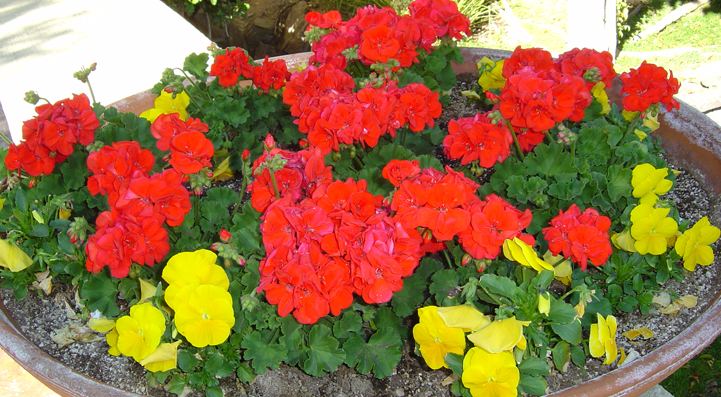 Application of a post-emergent herbicide on all decomposed granite (dg) areas as needed.